Thomas Umstattd is the author of Courtship in Crisis and the host of the Creative Funding Show. He works with authors to help them sell more books. Thomas is one of the most articulate people I know and the thoughtful way he engages his faith will make you to think differently, too. 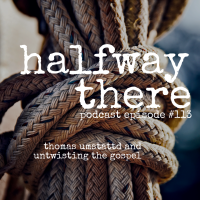 Today, Thomas shares his story of being distracted by a version of the prosperity Gospel and how the Lord used experience to break free from it. His story has everything from viral blog posts, to feelings of abandonment when he changed his views, and even a dating grandmother. Listen and share Thomas’ story today! When everyone around you has kissed dating goodbye you can’t date even if you want to. 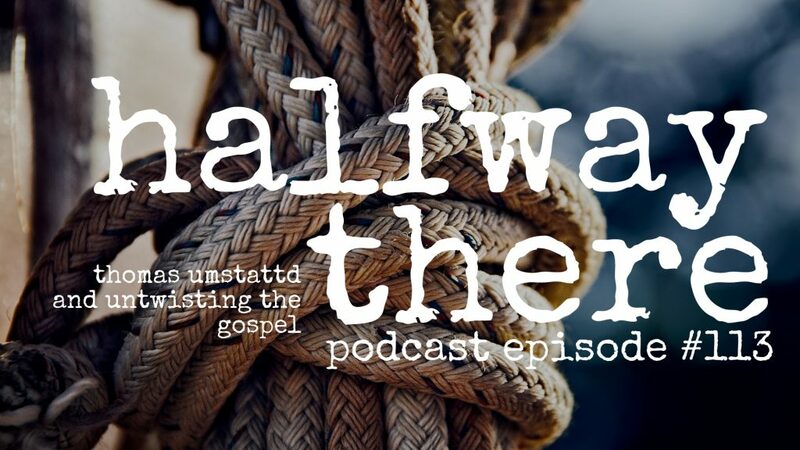 Twisting the Gospel to do something that seems like a good thing is still twisting the Gospel. Twisting the Gospel makes it wrong. The love of God was like a warm blanket around my shoulders. You never really know God is with you in those dark places until you go to those dark places and experience God being with you.